I have just added a new gallery, where I try to spice up the background by adding fog. 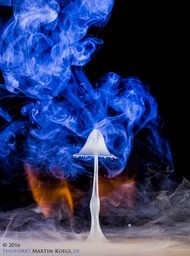 For these effects I have used dry ice. Please do not copy this unless you know how to handle dry ice.